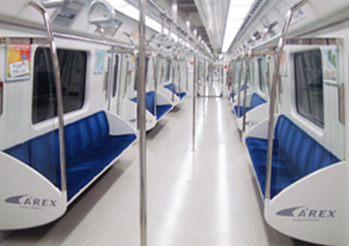 There are several different ways to travel from Incheon International Airport to downtown Seoul. 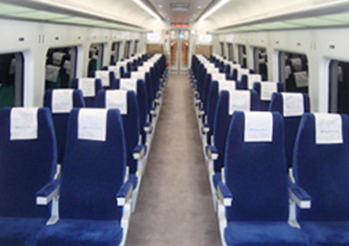 The most popular ways include taking the Airport Railroad Express (AREX), Seoul Metropolitan Subway, airport limousine buses, and taxis. 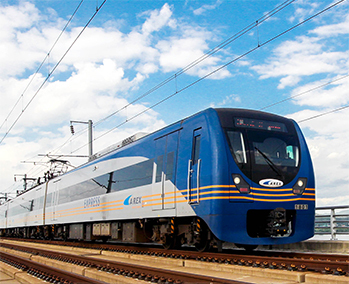 Among these, the Airport Railroad has the benefit of avoiding traffic on the roads, allowing tourists to arrive at their destination at a specific time. 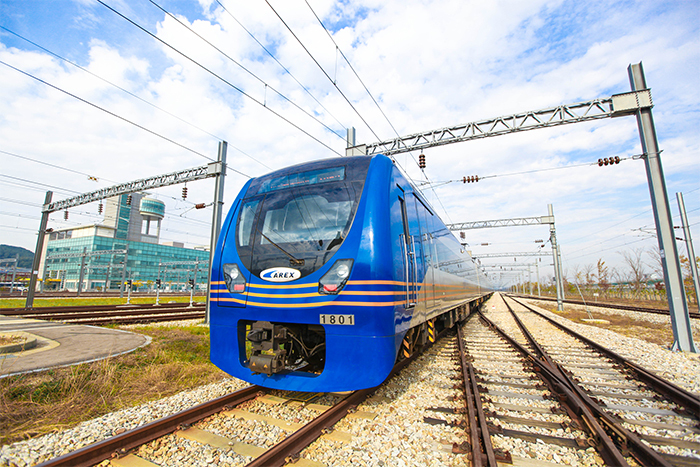 The Airport Railroad Express runs directly from Incheon International Airport Terminal 1 and Terminal 2 to Seoul Station, with no stops along the way. On the other hand, the airport buses make it easy to reach a variety of tourist attractions and hotels throughout Seoul. If the train and bus are too confusing, visitors can also pay more and take a taxi from the airport directly to their destination. 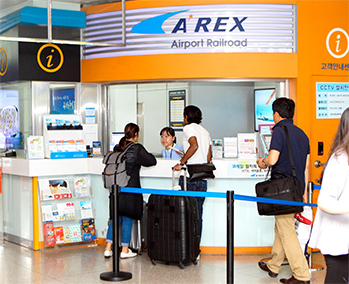 The Airport Railroad Express (AREX) operates two trains: the Express Trains running from Incheon International Airport Terminal 1 and Terminal 2 directly to Seoul Station and the All Stop Train that stops by 13 subway stations along the way from Incheon International Airport Terminal 2 to Seoul Station. 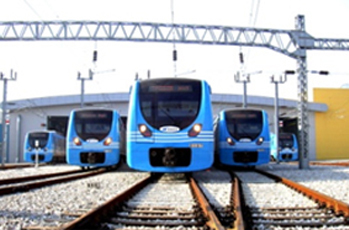 * All Stop Train operating schedule for is trains bound for Seoul Station. Please refer to the official website for timetable for trains bound for Digital Media City. 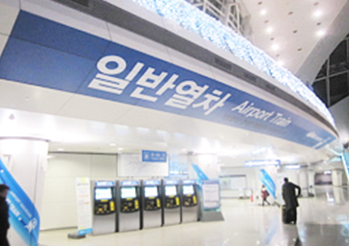 * Same fare applies for trains from Incheon Int’l Airport Terminal 2 Station. 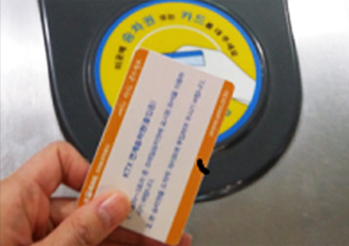 * Above fare is based on a standard one-time use transportation card (excluding 500 won refundable deposit). Deposit can be refunded at the arrival station. 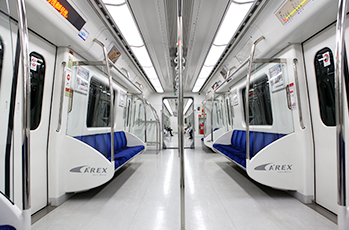 The Express Train travels non-stop from Incheon Int’l Airport Terminal 1 Station and Terminal 2 Station to Seoul Station. To take this train, passengers must purchase an Express Train Pass from the station. No additional deposit is charged for the pass. A discount is available for customers who present flight tickets from Jeju Air, Korean Air, Asiana Airlines, T’way Air, or Eastar Jet for departure within seven days. More information can be found on the official website. 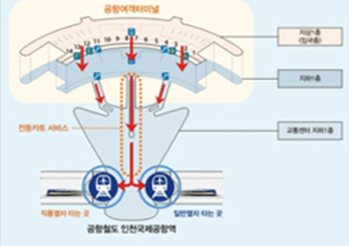 The All Stop Train makes stops at all the subway stations on its way from Incheon Int’l Airport Terminal 1 & Terminal 2 Stations to Seoul Station. Six of the subway stations allow transfers to other metropolitan area subway lines. To take this train, passengers must use a transportation card. International visitors may also use the foreigner-exclusive prepaid transportation card MPASS. Above information is for Terminal 1; same information applies for Terminal 2. 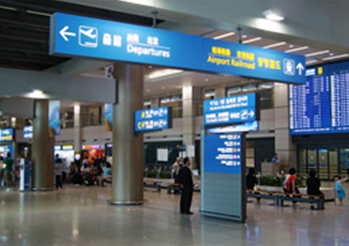 Airport buses run from Incheon International Airport to many areas of Seoul. Tickets can be purchased at the ticket booths just outside the 1F Arrivals Hall of each terminal. Detailed inquiries on bus routes and bus stops can be made here. There are two types of airport buses: deluxe and standard. Deluxe buses operate on non-stop or shortened routes to major hotels and destinations. As these buses make fewer stops, they have a shorter travel time, as well as having comfortable seats with more space. Standard buses tend be more crowded with smaller seats and make more stops. Please note that the fare for the two bus types may differ depending on their routes and destinations. ② Check bus boarding number indicated on the ticket. ③ Go to the bus boarding location and double check bus route and departure time. ④ Once aboard the bus, listen carefully to the English announcement for your stop. You can easily take a taxi from the airport at the taxi stands located just outside the Arrivals Hall (1F) of both terminals. You can choose to take a regular taxi, a deluxe taxi or a jumbo taxi depending on your situation. If you wish to take a taxi with a driver who can communicate in English, Japanese, or Chinese, you can request for an international taxi at counter no. 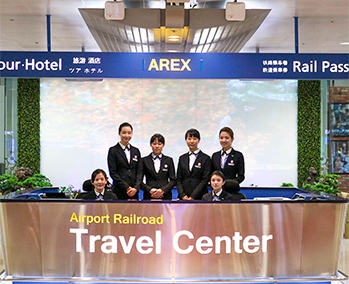 23 and 46 in the Arrivals Hall of Terminal 1 or make a reservation in advance online. For international taxis from Terminal 2, travelers must make a reservation in advance online or over the phone. 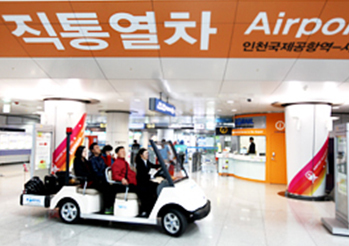 Base fare begins at 3,000 won (Seoul standard) with a 20% increased charge from the base fare at nighttime (24:00-04:00). Base fare for deluxe and jumbo taxis begins at 5,000 won (Seoul standard). There is no additional nighttime charge. * Korean phone number is required for making online reservations. If by any chance a driver tries to take advantage of you by demanding an inflated fare, report the incident to the Seoul Global Center (+82-2-2075-4180), which offers services in English, Japanese, Chinese, Russian, Vietnamese, Mongolian, Filipino, Uzbek, and Thai. You can also report your complaint to the Dasan Call Center (+82-2-120), which offers services in English, Japanese, Chinese, Vietnamese and Mongolian. When making a domestic call in Korea, you do not need to dial the international code (+82). In addition, the region code can also be omitted when making a call within the same province. This page was last updated on April 17, 2018 and therefore information may differ from what is presented here.